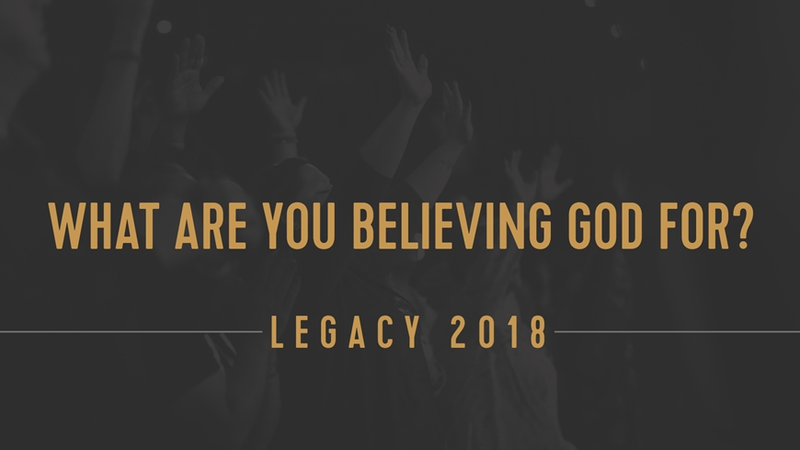 What Are You Believing God For? When we say believing, it's not just about wishing for something to happen. It's about taking steps to see it happen.